We search the world for the most creative and unique experience in tea brewing. 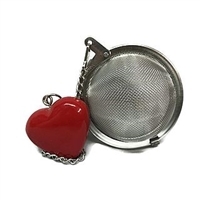 We offer convenient and ritual type items to reflect your personality and tea brewing preferences. Some for the fast paced individuals and some for those who view tea as a daily ritual and meditation to begin or end your day. 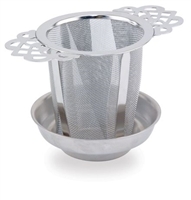 We hope you find our selection suitable for all of your tea brewing desires.